Here we go with world’s top 5 haunted places in the world. We searched and select some haunted places or houses for you knowledge. Let’s see what we bring new for you!!!!! Eastern State Penitentiary is on 1st place in our countdown of most haunted places. It’s located in Fair mount Philadelphia, Pennsylvania USA. 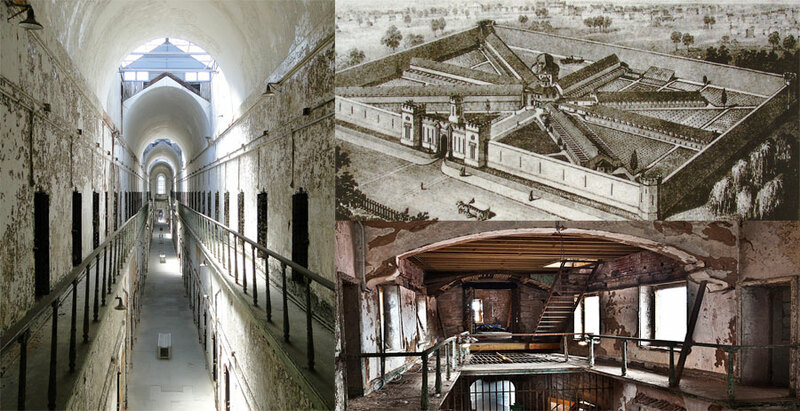 It’s a former prison in America & it was built in 1829 and it was scrapped in 1913 and after 57 years in 1970 it was opened again and used as regular prison. In 1940 some paranormal activities were reported & these paranormal activities were like a black shadow behind you when you see back its vanished and a dark shadow was seen many times in guard tower and some evil cackling from different cell blocks and sounds of footsteps and some peoples are talking from distance but when you go there and see there’s nothing. 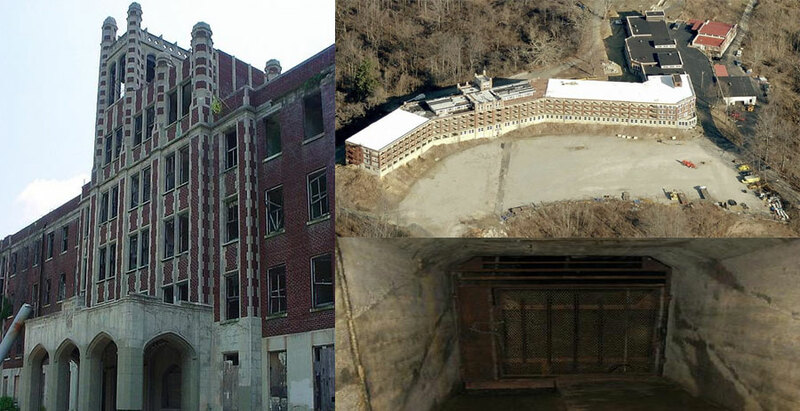 Waverly Hills Sanatorium is on 2nd place in our count down. It’s located in Louisville, Kentucky USA. It’s a closed Sanatorium and it was built in 1926 as a hospital for 40 to 50 patients. According to a survey around 63000 peoples were died in this hospital because of worst diseases and mistreatment & experimental procedures. And I think it’s the only reason why this building become a haunted place. Some TV reality shows like Most Haunted, Ghost Hunters & Ghost Adventure has investigate this place found many signs of bodied apparitions but famous is they captured a 3ft ghost whose name is Tim a little boy who were die in this hospital. And some other paranormal activities like disembodied voice, cold spots, sounds of footsteps, screams from empty building, fleeting shadows & bodied apparitions. Monte Christo Homestead is on 3rd place in out count down list of most haunted places in the world. It’s located in New South Wales, Australia. 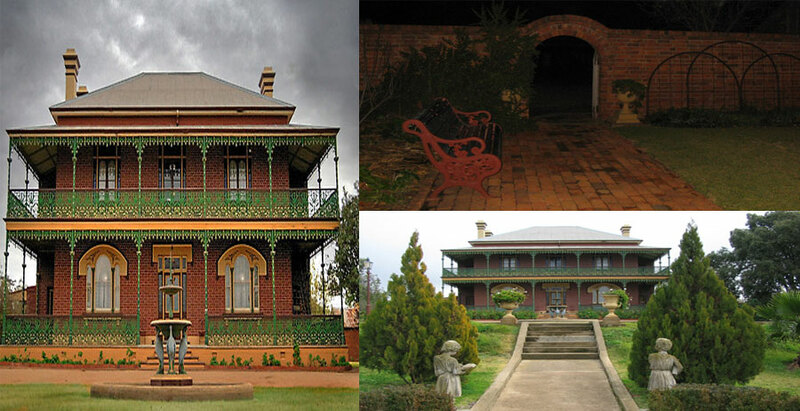 This historic homestead is most haunted place in Australia & it was built in 1885. In 1948 Crawley family owned this house and they were witness of many deaths in this house including death of a young child who was dropped from stairs and one maid of Crawley family were also fallen from balcony & a stable boy were suddenly burn and die in this property. Caretaker’s son Harold were chained up for 40 years in caretaker’s cottage, Harold was founded curled with his mother’s dead body, he was sent to a mental hospital and after some time he died in that institute. Crawley family left the house in 1948 after them many caretakers take responsibility of that place but suddenly a caretaker was murdered in his cottage. Castle of Hope is on 4th place in our count down list of most haunted places in the world. 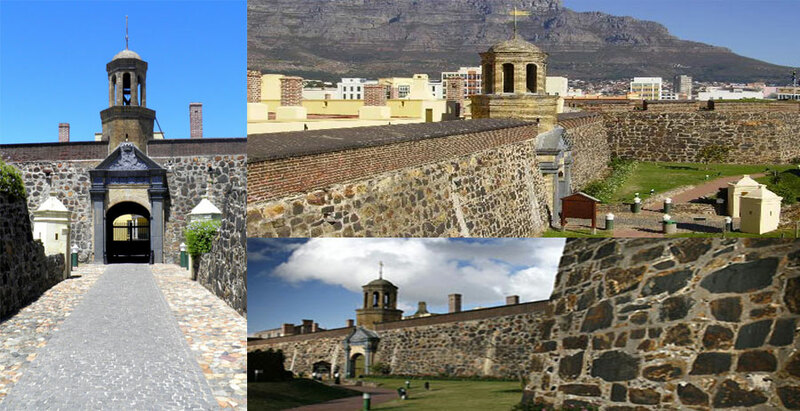 Location of Castle of Good hope is Coastline of Table Bay Cape Town, South Africa. In 17th Century it was built by Dutch East India Company. It’s the very old colonial building for serving as replenishment station for ships. In 1915 first paranormal activity was seen of a tall gentleman and he was one of the castle’s ramparts he wasn’t seen again until 1947 but after 1947 he was seen regular like twice in a week & he was seen like walking between Oranje and Bastions leerdam and sometimes he is jumping off from walls of castle. The most popular story of the castle is former Governor Pieter Gysbert, he died on 23 April 1728 & same day he ordered to death of 7 soldiers stories said one of the soldiers cursed him & demanded to see execution which he didn’t. Next day Van Noobt was found dead in his room. There’s also spotted ghost of black a black dog who pounce on unsuspecting visitors and vanish into air. In 1700s a soldier was hanging from bell tower’s bell rope (this bell tower is on entrance of castle) after his death bell tower was sealed off. 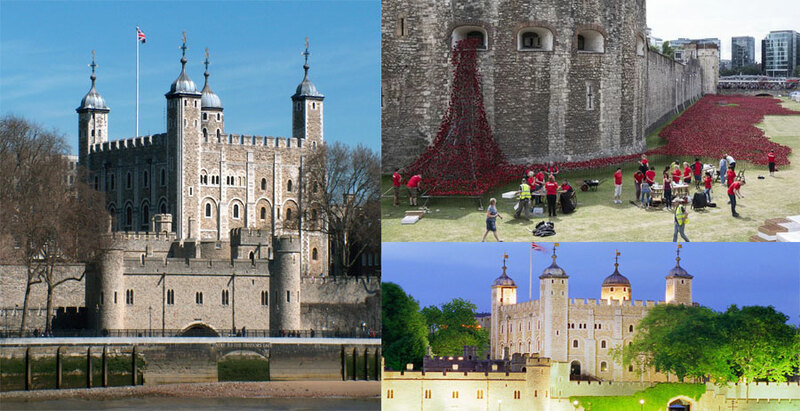 Tower of London is on 5th place in our count down list of most haunted places in the world. This is also known as Her Majesty’s Royal Palace and Fortress, it is located in London Borough of tower Helmets, London England. The Tower of London’s over back history of 900 years is full of execution and torture. This is one of the most haunted places in United Kingdom, William the Conqueror built this place in 1078. Many paranormal activities been reported in The Tower of London but most famous is King Henry VIII wife Anne Boleyn in 1536 she was beheaded & her headless body has been seen many times in corridor of tower. 1957 a guardsman spotted a shadow of Lady Jane Grey & another white lady’s shadow has been spotted on window of tower waving her hands on the other side of building, and another famous story is of apparitions of 2 kids in there nightgown like they holding hands and can feel terror on their faces. Peoples believes these 2 shadows are two former prince’s one day both were vanished and after sometimes they found there’s dead bodies, they were killed by order of own uncle The Duke of Gloucester.